Just over a month away!!! SEPT 9th is the deadline for swag purchase. SEPT 25th is the deadline for prepaying for the event and/or car show slots. Don't miss the event. It's a lot of fun. And don't miss the savings. It's literally half price if you prepay. Sorry if I missed it somewhere, but are there pics somewhere of the swag that's available? Those of us who don't FB can't see anything but the landing page. Prepay cost is $10 per person. If you don't have PayPal or don't feel comfortable sending prepay money, tickets will be available at the door for $20 and will be cash only. Kids under 13 fly free, as always. Stadium vendors will be open, selling food and beverages, including beer. Jacob’s Heart Foundation. They do great work and we're very happy to partner with them once again. Since the current crew took over BAM we have made the charity a major focus. We've increased our donation every year to date and we're really hoping to do that again this year. 4 years ago it was $7,000. 3 years ago, $9,700. 2 years go, $12,500, last year we hit an amazing $18k! Let's break $20k this year! ON SITE SALES ARE NO LONGER BANNED! RAFFLE TICKETS: NO PREPAY FOR RAFFLE TICKETS! ON SITE RAFFLE TICKET SALES ONLY!!! DO NOT SEND MONEY VIA PAYPAL FOR RAFFLE TICKETS!! IF YOU PAYPAL US FOR RAFFLE TICKETS WE WILL CONSIDER IT TO BE A DONATION!! KIDS ENTERTAINMENT: The stadium has an assortment of fun stuff for kids in the Kids Corner. Check out the bounce house and more. Prepay will open once the design is finalized. We will have some swag on site, but get there early if you want something. We will run out. 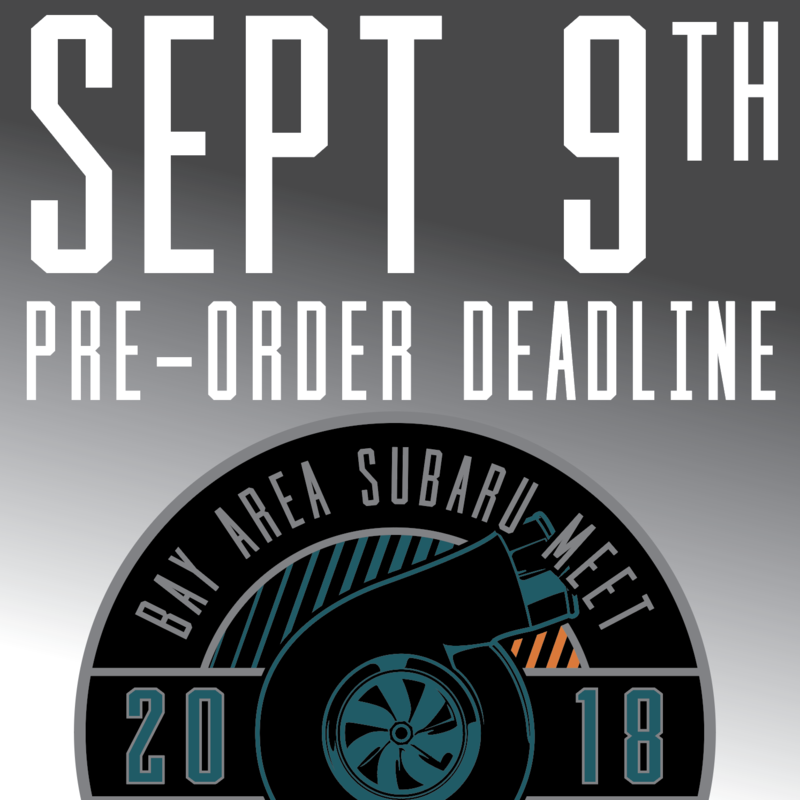 Car show entries will be available until 09/23/18. PayPal $25 to us and include your name, and a description of the car being entered to the show. No Drones! We are directly in the flight path of SJC airport. Please leave your drone at home. If you are interested in being a vendor, please contact us via email ([email protected]). This is a wonderful opportunity to raise funds for a great charity. $50 gets you a "media only" spot. This includes your logo on our shirt and your logo on our "media only" slide on the Jumbotron at the park, along with other "media only" vendors. $75 gets you your own slide on the jumbotron. Your logo on our shirt. 1 tent and 1 car on the baseball field. $125 gets you your own slide on the jumbotron. Your logo on our shirt. 2 tents and 2 cars on the baseball field. Shirts. $15. Hoodies. $35. Shirts are black. Hoodies are Gray. Add $2 for every size over XL. Hoping for a good turn out for the ride down. Sacramento Caravan info posted.